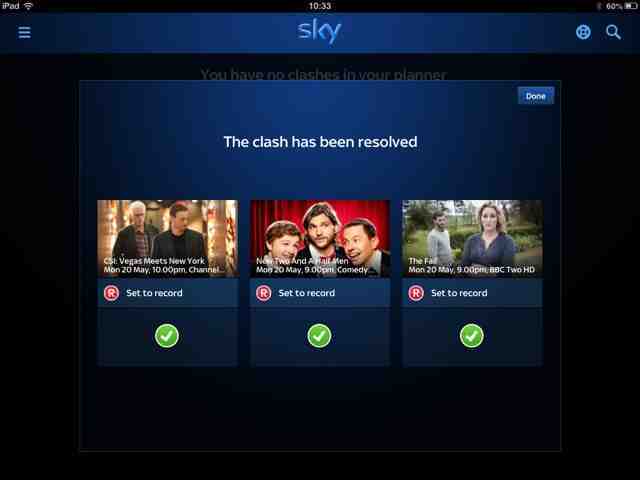 Well done Sky on that front! iPad apps are created for the iPad's faster processor and higher resolution screen. An iPad app would (in theory) be very sluggish and unstable running on the slower iPod processor, not to mention the screen size is so small you wouldn't have a very easy time of trying to use the app.